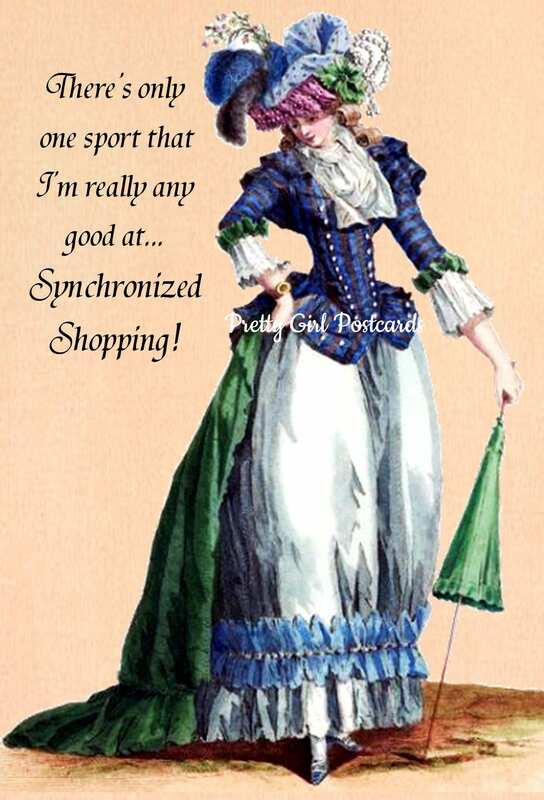 There's Only One Sport that I'm Really Any Good At... Synchronized Shopping! Marie Antoinette Card. Funny Card. Funny Sayings. Funny Quotes.